Jared Jones is in his fourth season with the Titans in 2019. His primary responsibility is to assist in coordinating event operations and conversions, as well as help with the day-to-day duties of stadium operations. A native of Mitchell, Ind., Jones graduated with a sports management degree from Blackburn College in 2016.  Additionally, he received a master’s degree in sport administration from Belmont University in 2018. He and his fiancée, Haley, reside in Nashville, Tenn.